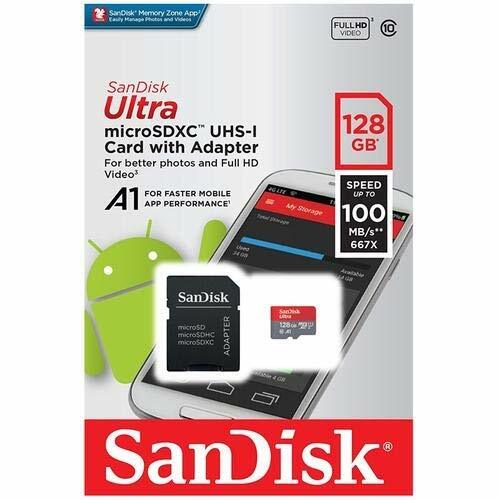 SanDisk Ultra microSDXC cards are fast for better pictures, app performance, and Full HD video. Ideal for Android smartphones and tablets, these A1-rated cards load apps faster for a better smartphone experience. 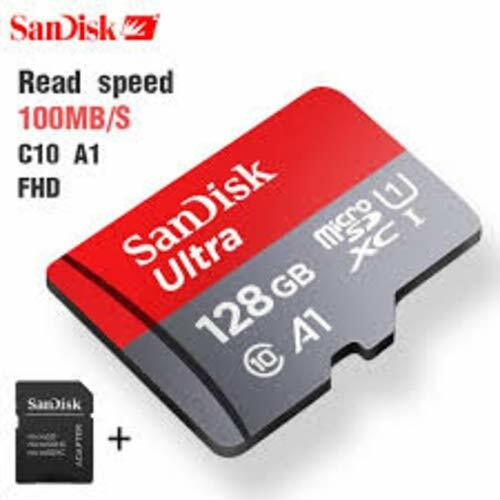 With up to 128GB capacity, you have the capacity to take more pictures and Full HD video and capture life at its fullest. 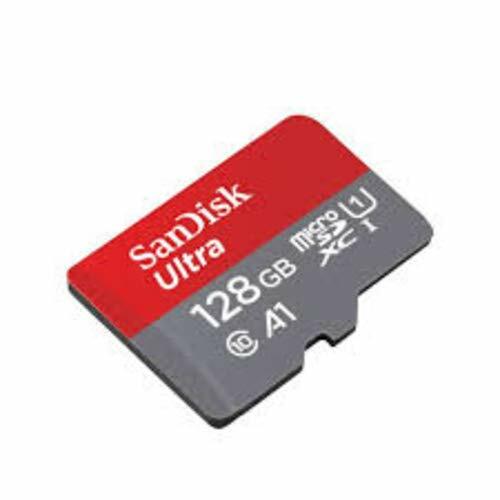 Built to perform in harsh conditions, SanDisk Ultra microSD cards are waterproof, temperature proof, shockproof, and X-ray proof.